Sperm donation is an excellent option for couples that are experiencing male fertility issues. Our euroCARE IVF clinic partners with reputable sperm banks to provide you an exceptional donor. Sperm donation treatment is also suitable for single women looking to fulfill their dream of having a baby. Donor sperm may be used for both IUI and IVF cycles. 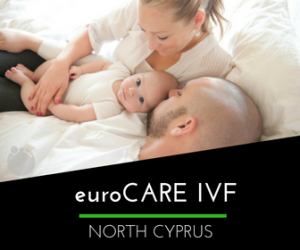 If you need a sperm donor, one will be provided by the team at euroCARE IVF. We will gather information as to what features you are seeking, such as height, eye and hair color, weight, height, skin tone, occupation, education, and specific nationality, etc. Sperm donors undergo an extensive and lengthy screening process, including genetic counseling, personal and family medical review, sexual disease and genetic screening, and sperm quality testing — with 99% of all applicants being unqualified and rejected.